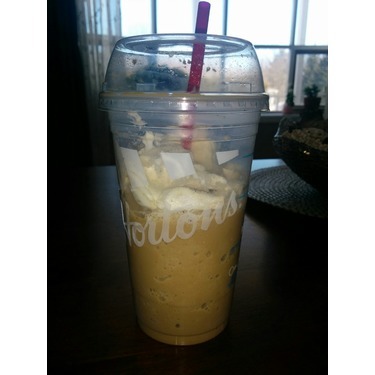 I love this Tim Hortons Iced Cappuccino . It must be delicious . Great for summer. 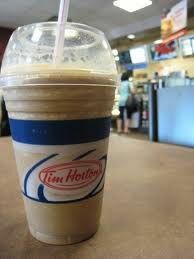 I will buy this Tim Hortons Iced Cappuccino from Tim Hortons in future . 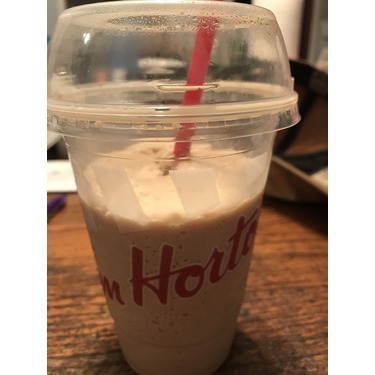 TIM HORTONS ICED CAPPUCCINO is one of the last saving grace for Tim Hortons. 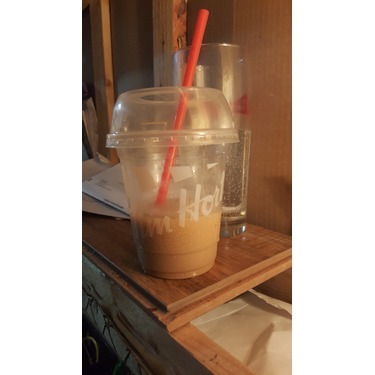 The coffee has gone down hill but with an iced cappuccino you're pretty much going to get what you pay for. 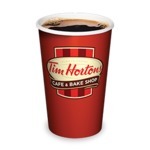 It's the perfect option when you're on a road trip in the summer and you need that boost of caffeine but don't want to be drinking a hot coffee. I recommend having it made with milk or chocolate milk as the cream can be heavy. I love them, especially in the summer. They are so delicious. 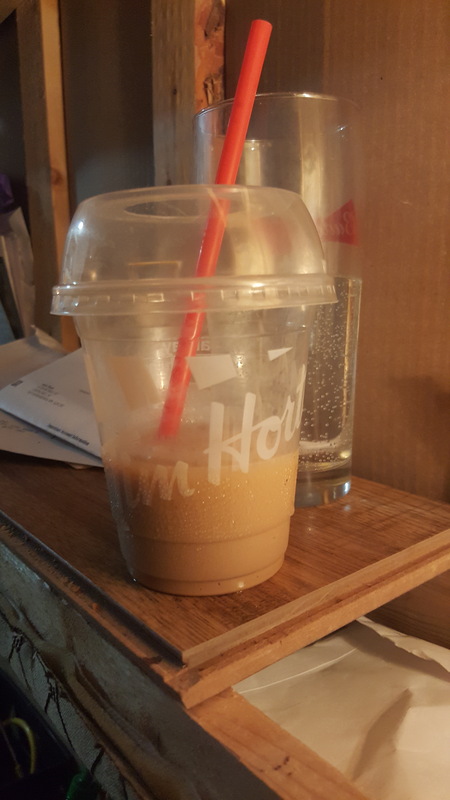 Occasionally, the machine doesn't make it slushy enough. I wish they were a better price too. 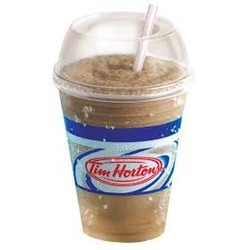 This is my drink to go anytime in the year whether its hot or cold outside . 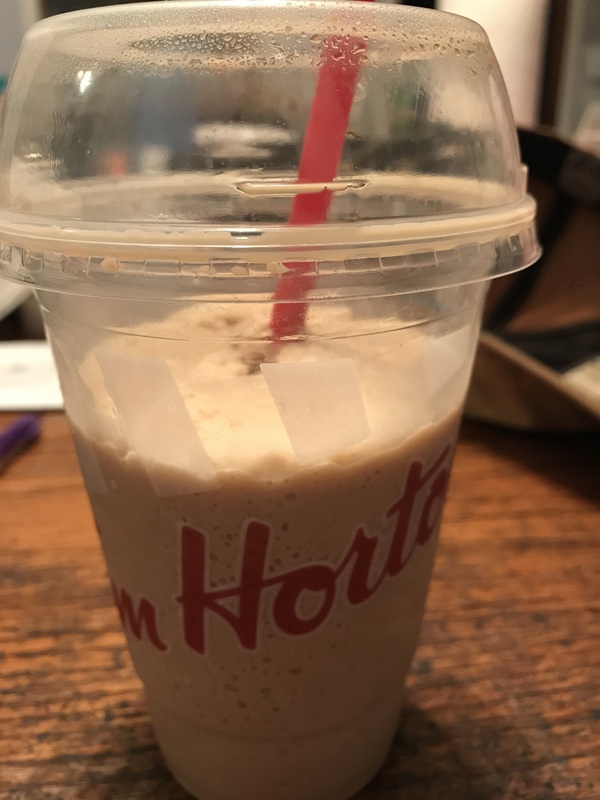 I always have to get an ice cap . I love the taste is just perfect . 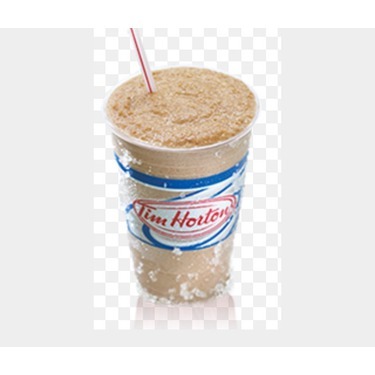 I find that i'am very lucky to be in Canada to be able to drink this anytime . 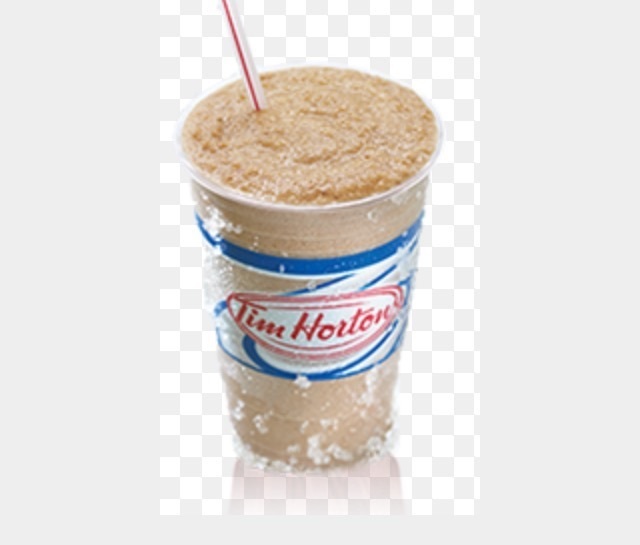 This is probably the one main item I buy at Tim's. 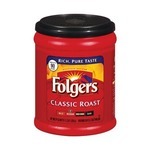 I'm not a coffee drinker so this is always my main purchase. Love the taste of this product and everything about it. 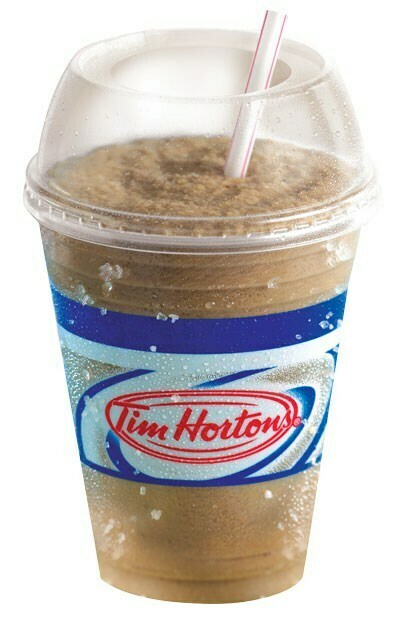 I'm not limited to buying these just in the summer for a nice cool me down. For me, this is a year round treat! 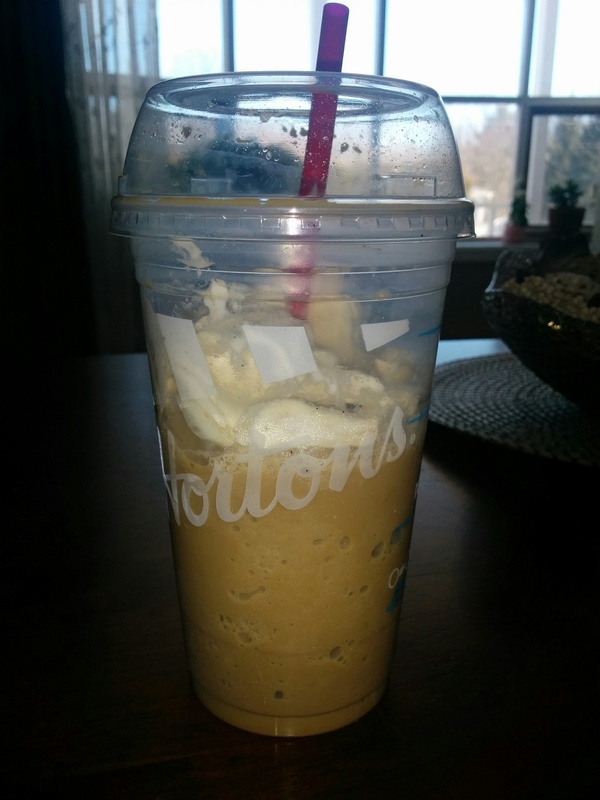 Love Ice Capps, especially during the summer months. 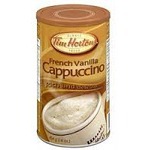 So good with whipped cream and a flavor shot . Love the limited edition flavors as well . Delicious.